The vast and ancient tradition of Yoga is a profound path of self-transformation with goals far beyond mere flexibility. It offers a range of teachings and practices that can lead us to inner freedom. 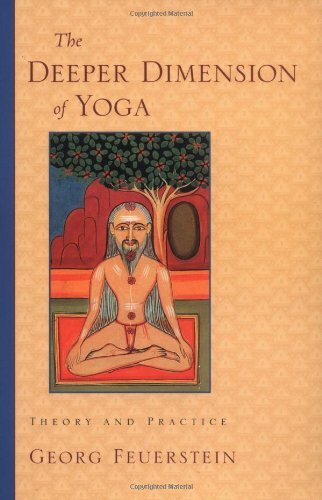 This work offers a collection of writings that present the spiritual tradition of Yoga. Is Nonharming (Ahimsa) an Old-Fashioned Value? Bhakti-Yoga: "Worship Me With Love"
Who Or What Is the Self in Self-Realization?